Syrah is becoming more fashionable. 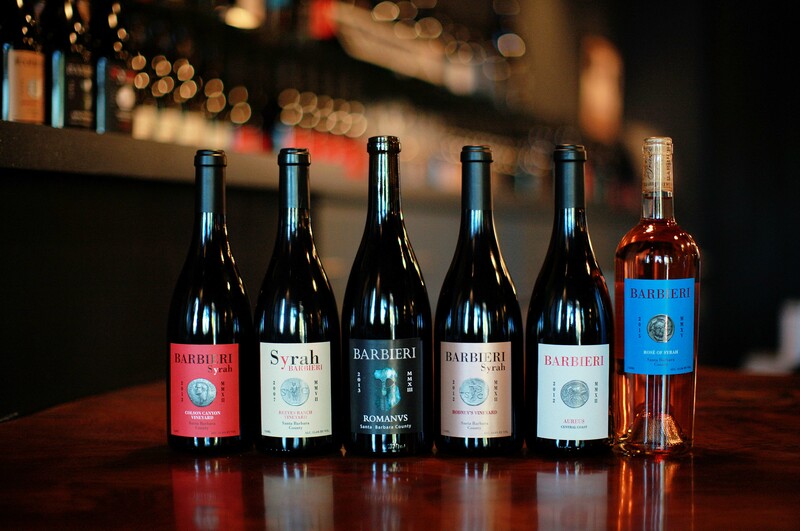 Top quality wines are produced in different parts of the world, and Santa Barbara County is definitely one of the areas where Syrah and other Rhone varietals have thrived. The soft and voluptuous opulence of Syrah is attracting new drinkers, and this grape offers everything a great wine should, including longevity. It is a fascinating wine with its deep, intense, complex smell and the ever spicy rose, pepper, and violet overtones, along with generous black and blue fruits, finely textured tannins, and an earthy finish which gives the chance to escape from the ever present cabernet predominance. Talented growers and winemakers have risen to the challenge and set the stage. Producers like Bob Linquist, John Alban, Manfred Krankl, and Joey Tensley with the combination of soil, climate, different rootstocks, and suitable viticulture have made a significant contribution and built an international reputation for this varietal.